Ishigaki Plus Premium Glutathione Blend Review Part Two | Forget the drama! 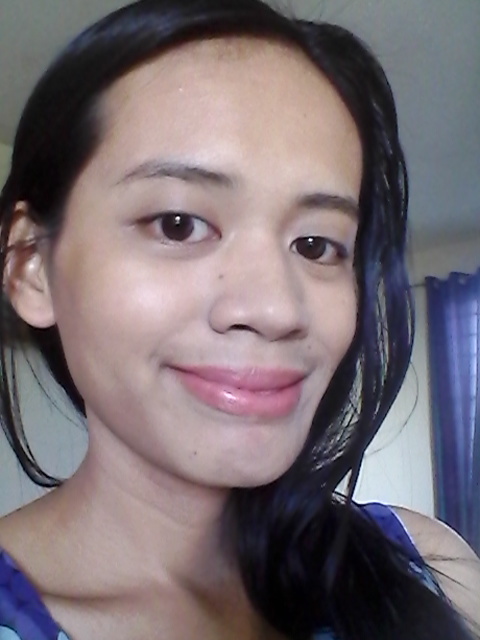 ‎February ‎11, ‎2015, ‏‎4:48:10 PM ~ After a month of using the product. Took this photo with no powder on it, that’s why I look so pale. 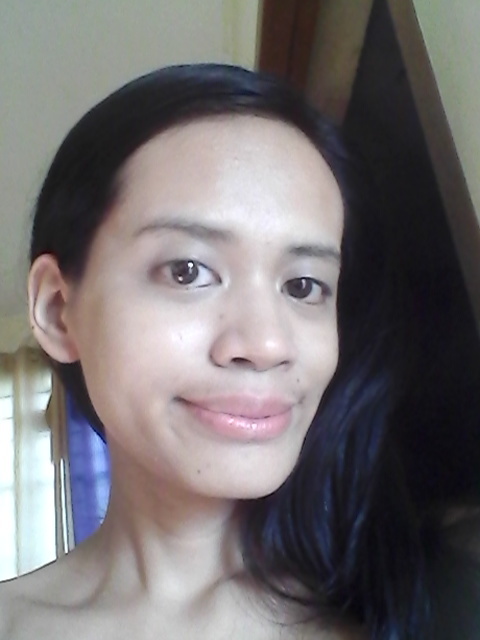 ‎March ‎8, ‎2015, ‏‎4:10:04 PM ~ Two months after using the Ishigaki Plus Premium Glutathione Blend. Just like the first photo I used only moisturizing cream, powder and tinted lip balm, but as you can notice there is improvement especially in the neck area. 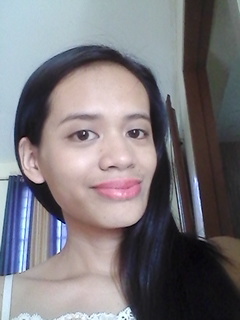 You probably noticed that there is a dark spot between my cheeks and chin, that’s one of my uneven skin tone that I got from radiation therapy. I also have a few lines on my neck and I am happy to say that they are fading. Yippie! For those who are asking were I bought this and how much. I bought the product at Avery Store for only 700Php each. I believe that they are selling the cheapest, yet authentic supplements in the market. Please do check their website because if you want to buy more there is a big discount. That’s it! My short and honest review about Ishigaki Plus Premium Glutathione Blend. I am happy with the result of taking this product. It wasn’t my intention to have fairer skin tone, but to my overall wellness. I will definitely use this product continuously. Please note that I am not paid or affiliated with the product neither with Avery Store. What do you think about Ishigaki Plus Premium Glutathione Blend? Would you like to consider to try, as your supplement? I definitely see that your skin tone lightened. I like takings supplement such as spirulina. I also tried royale glutathione because my husband and I are members. I’m personally not really for supplements as they are all chemical based I rather derive the nutrients from natural food sources. Very obvious ang improvement sis! 🙂 nice product. Your skin definitely lightened. I do need to lighten some spots. The product evidently lightened your skintone. It really works. It’s nice that it has double benefits to you. Before, I was almost encourage to try gluthatione but because it’s expensive then I didn’t tried it. We recently started taking gluta supplements and apart from the cleansing and whitening effects, I heard that it also helps couples conceive. Your Ishigaki is definitely cheaper than the one we’re using. Looking great! I hope the tablets are able to keep you healthy. Nice improvement! Not really into whitening products but I can say that I must give this one a try. Thank you for sharing. Nice product! I can see that it really worked on you. Love the improvement. I heard that Gluta is not only to make your complexion lighter but it has benefits to liver too.